Christchurch is the second largest city in New Zealand and the gateway to the South Island. 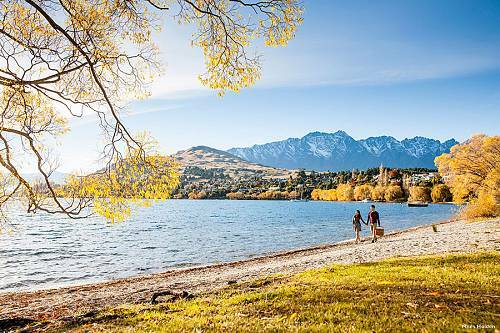 Nowhere else in the world will you be two hours from an international airport, world-class alpine skiing, world-renowned golf, bungy jumping, rafting, mountain biking, hot air balloon, windsurfing, whale watching, and amazing New Zealand wineries. Welcome to Christchurch, upon arrival you’ll be met by your driver who will then transfer you to your luxurious accommodations at Novotel Christchurch Cathedral Square. Your bright, modern room gives you the space you need to work or relax – executive rooms have stunning views of the Southern Alps. With a stylish restaurant offering buffet breakfasts and à la carte meals, you can enjoy fresh local produce at Novotel. 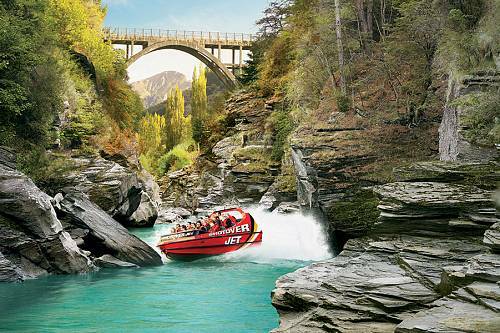 Today brings the end of your New Zealand getaway. Your driver will pick you up from the hotel and transfer you to the airport where you’ll begin your journey home. Bring the family on the trip of a lifetime to the Great Barrier Reef! Stay at an amazing island resort located on the reef itself, with unparalleled lagoon access. You may even see wild turtles nesting or hatching on the beach!